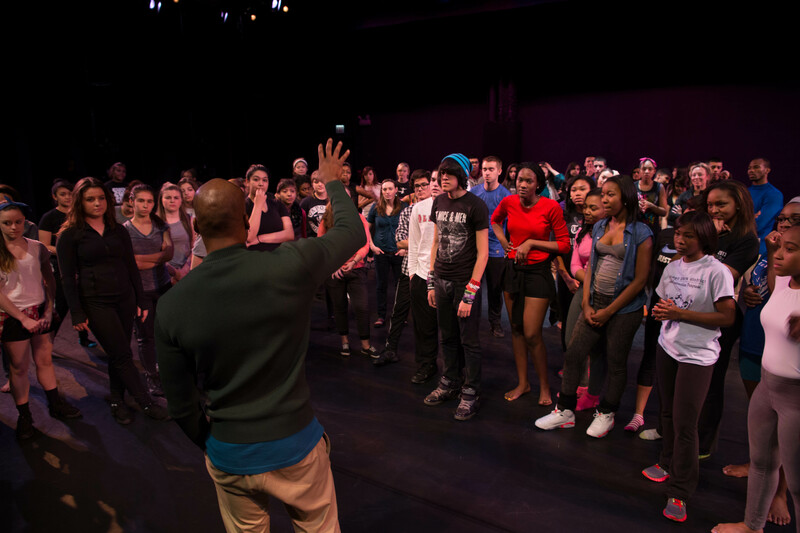 Dive deeper into the world of Rap and Hip-Hop with pioneering artist Raphael Xavier in a teen and young adult-focused workshop that explores this wildly pop-culture form as an art for everybody. Try your hand at rhythm, rhymes, and breaking in a group setting with this award-winning performer. Raphael Xavier’s Point of Interest will be performed November 17 @ 7:30. Click here for details. The presentation of Raphael Xavier’s Point of Interest was made possible by the New England Foundation for the Arts’ National Dance Project, with lead funding from the Doris Duke Charitable Foundation and The Andrew W. Mellon Foundation. The presentation of Raphael Xavier is supported by the Arts Midwest Touring Fund, a program of Arts Midwest that is funded by the National Endowment for the Arts, with additional contributions from Minnesota State Arts Board and the Crane Group.